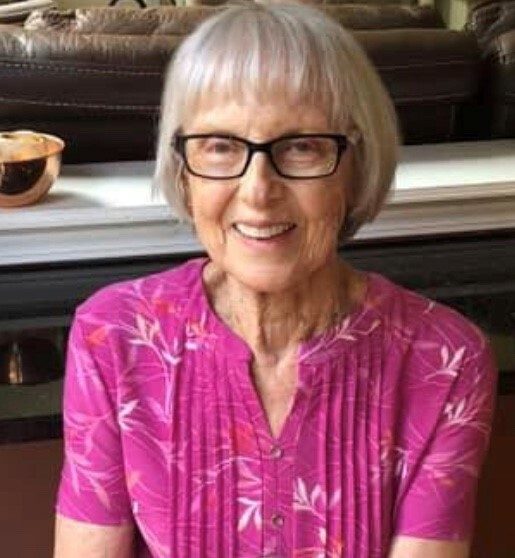 Helen D. Cozine passed away at Rex Hospital in Raleigh, NC surrounded by her family on March 31, 2019. Born May 11, 1931 in Patchogue, NY to William H. and Helen L. Cozine. She began her career at Riverhead Savings Bank at the age of 16 as a file clerk and retired as the Senior Vice President. Helen, lovingly known as "Sissy" by her family, enjoyed traveling, skiing and spending time with family & friends and serving the Lord. She is survived by her sister and husband, Sandra & John Schwarz, her niece and husband, Lisa & Michael Marchetta, her great nephew and niece, Jake & Ava, all of Wake Forest, NC and her nephew, Brian Schwarz of Riverhead, NY.